Alec Baldwin is the new Donald Trump. Executive producer Lorne Michaels cast the 58-year-old actor to play the Republican nominee this season on “Saturday Night Live,” the show revealed in a promotional video Wednesday. 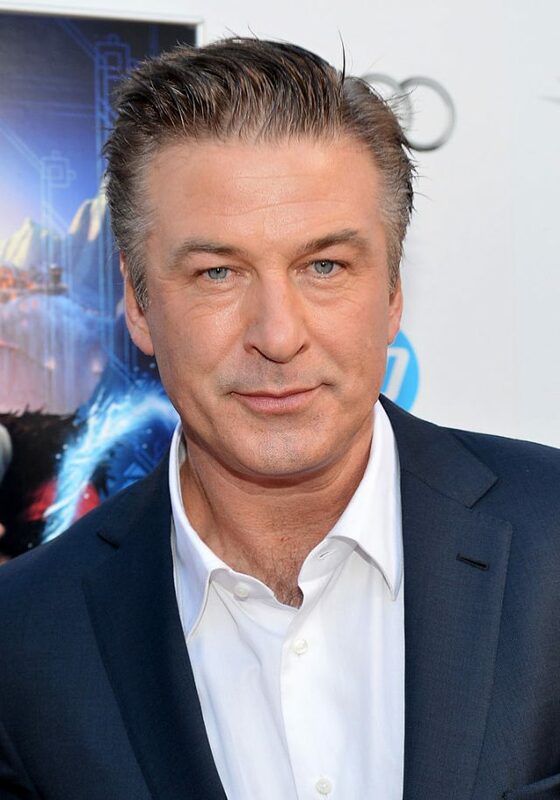 Baldwin is no stranger to “SNL.” He has guest-hosted the show 16 times since his debut in 1990 — more than any other celebrity — but has never played Trump before now. Darrell Hammond played Trump on the show last year. “Saturday Night Live” premieres Saturday, Oct. 1.